It’s the Europa League Semifinal! 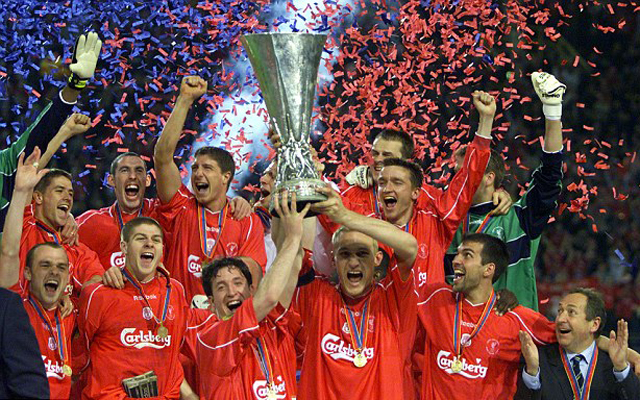 We take on Villareal in the first leg tomorrow at 1, and the Abbey will be open for lunch. See you there! It’s the second leg of the Europa League Quarterfinals v Borussia Dortmund tomorrow! Match kicks off at 1pm and the Abbey will be open for lunch. See you there! 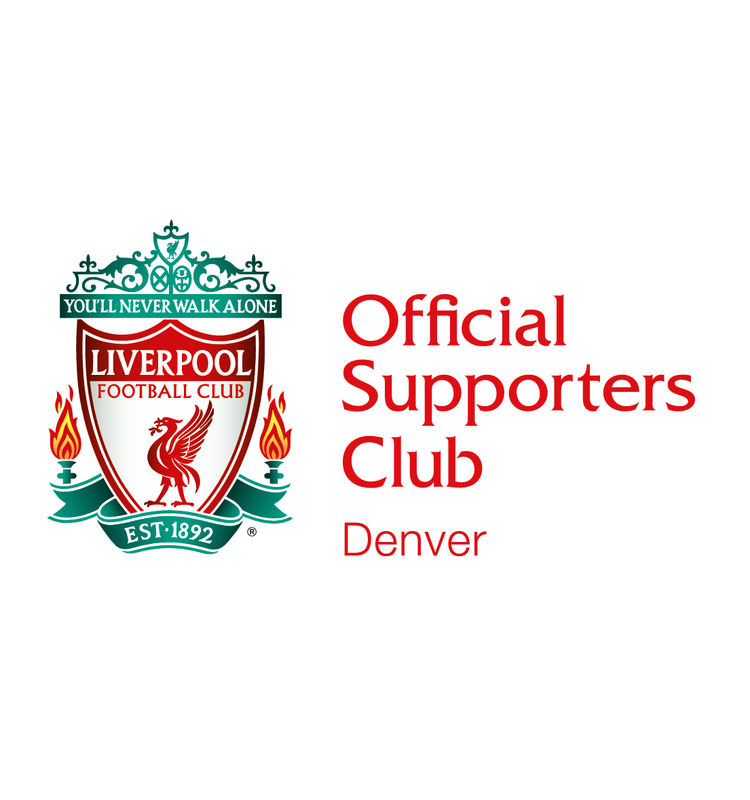 Formed in January 2011 as the Colorado Reds, LFC Denver became an Official Liverpool Supporters Club in 2013. Our goal is to provide local and visiting Liverpool FC fans an enjoyable and welcoming environment to come support our favorite football club. 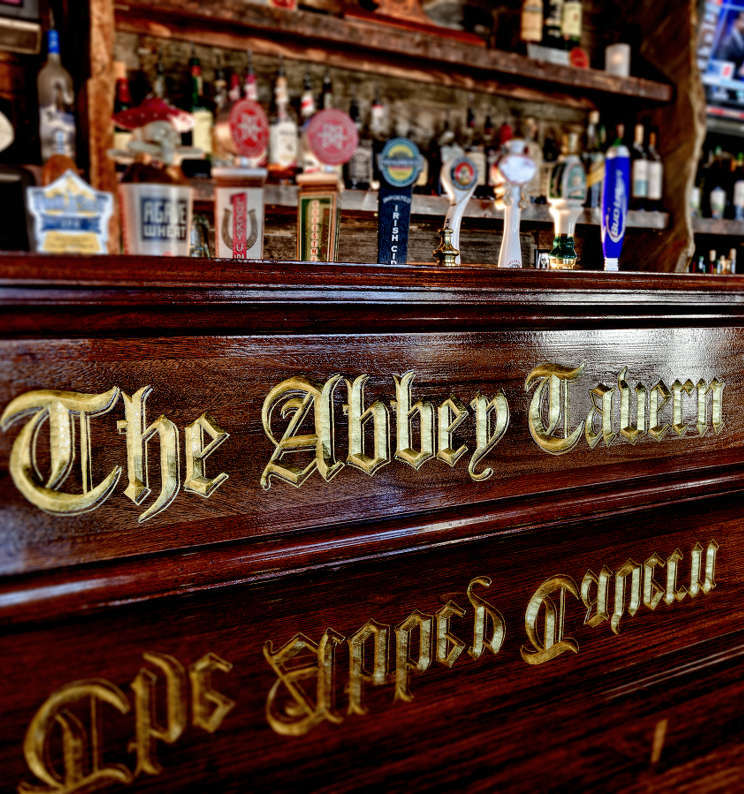 LFC Denver's home pub since 2014, the Abbey Tavern is owned and run by Liverpool supporters and is open for every televised Liverpool match. 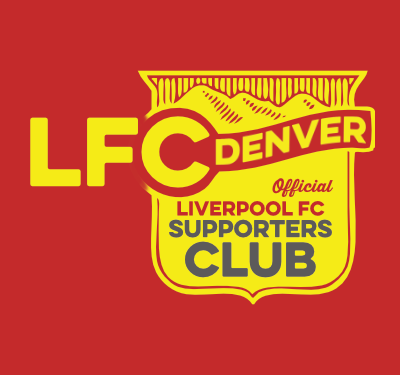 Catch up on all of the latest news and events from LFC Denver here. Copyright © LFC Denver. All rights reserved.